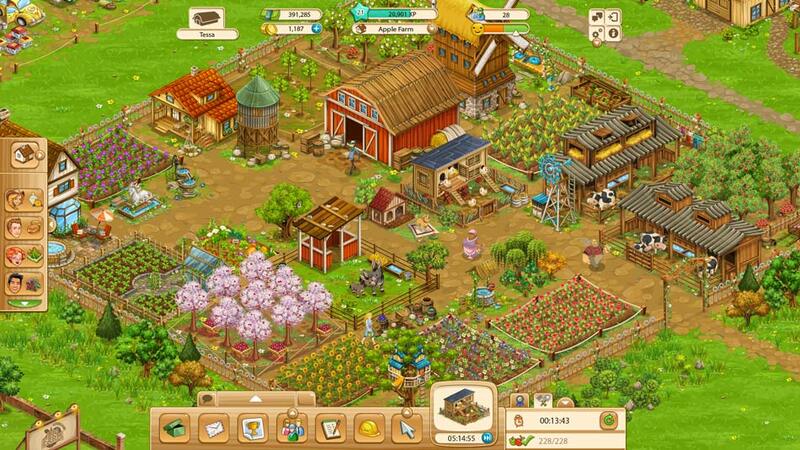 Have you ever wondered on how a farm is run? 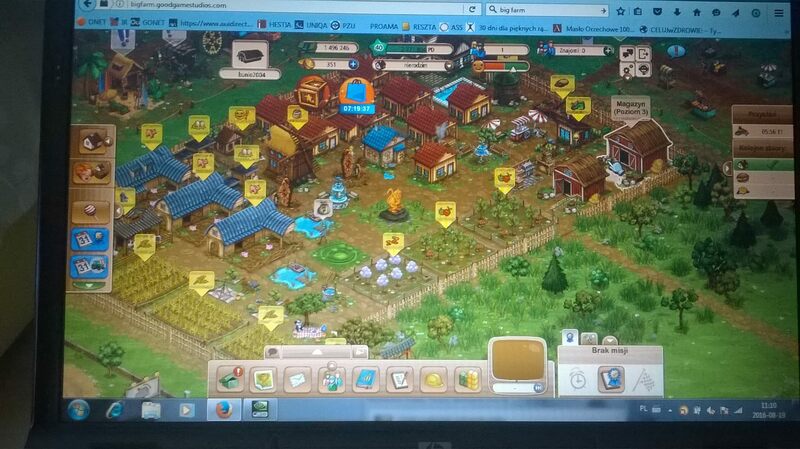 If that’s the case, then Big Farm, the free-to-play browser game from Goodgame Studios is highly recommended for you. 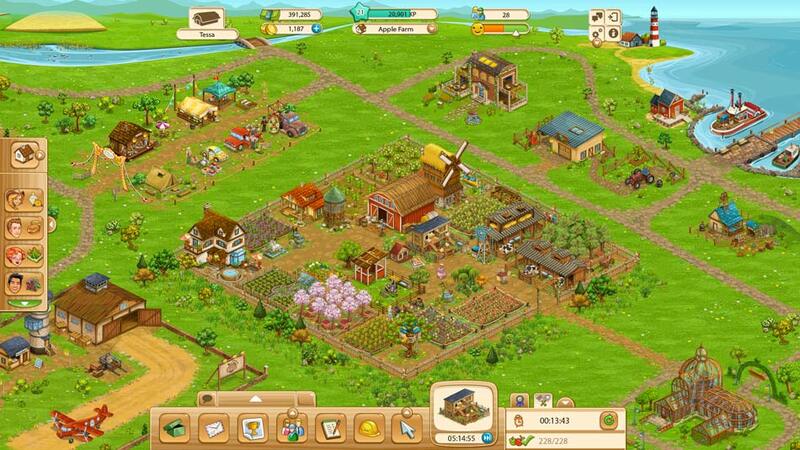 You start with an overgrown and neglected farm that needs to be taken after and produce some profit for you! To achieve that, you plant fields, tend to them, harvest your crops and sell them for gold. 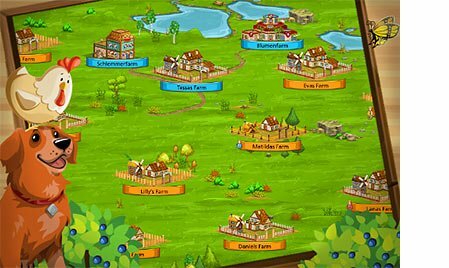 You must also build structures to gather and store resources, hire some helping hands to speed up production and work together with others for special rewards. 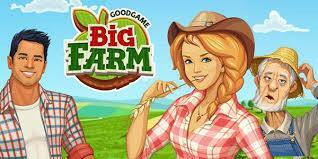 Big Farm is a fun, entertaining game that will keep you occupied for a long time.